BOURBON – The Triton athletic department announced it is holding its annual Physical Night on Wednesday, April 10. The event will be held from 6-8 p.m. at Triton High School. Cost of a physical is $10. All elementary, middle school and high school athletes in grades 4-11 planning to participate in a sport during the 2019-20 school year must have a valid physical form on file at their respective school. 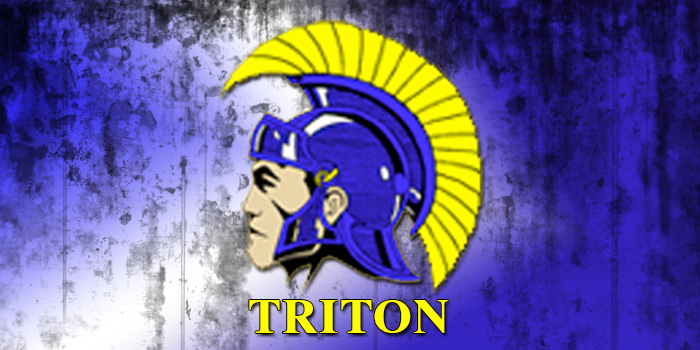 All current high school athletes and incoming freshmen to Triton must have an athletic physical form on file with the Triton Athletic Office by July 1 in order to take part in any summer conditioning programs. The physicals are in partnership with KCH/Lutheran Health Network. For more information, contact Triton High School at (574) 342-6505.